There are a few types of worms that I will mention. 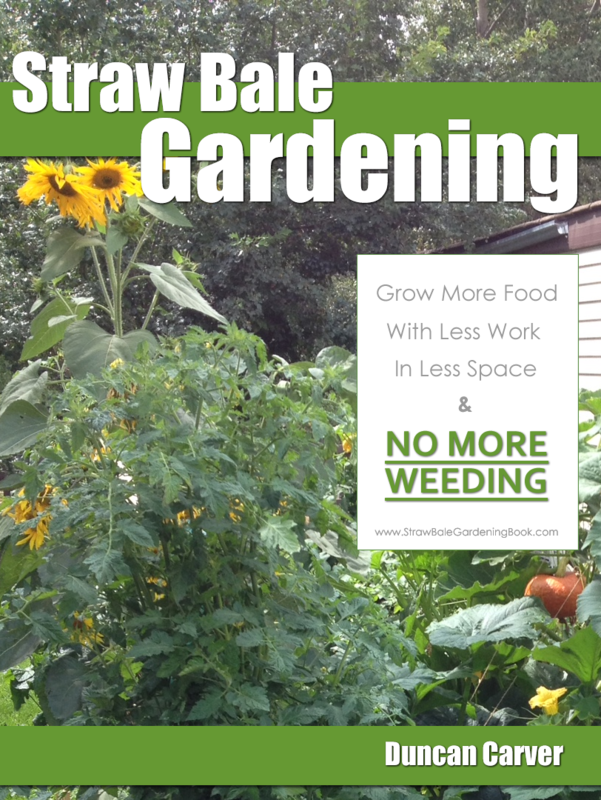 You can definitely save time and raise one of these for BOTH composting AND fishing. 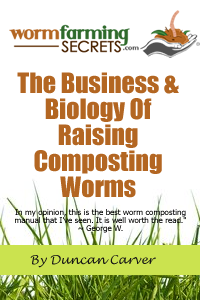 In terms of composting, it depends geographically where you are to find the best worms. Worms can be quite temperature sensitive. If you are living in colder temperatures, Eisenia Foetidas (AKA) red worms, (red wigglers) and Dendrobaena Veneta (AKA Eisenia Hortensis, European Nightcrawlers) are the most popular choice. These worms thrive at a lower temperature range of 15°C-20°C, and can survive freezing temperatures (although will work really slow). If you live in a more temperate area, the few species you will need to use will be Eudrilus Eugeniae (AKA African Night crawler) or the Perionyx Excavatus (AKA blue worm). These are found in hotter climates (as one of their name suggests) and thrives in higher temperatures up to 30°C. However once below 10°C they will start dying off in the cold. Not very useful if you are based somewhere in Europe or Canada. In terms of fishing, these can all be used for fishing, although the Dendrobaena is most recommended by many fishermen. The reason is because Dendras are quite adaptable and have a higher tolerance to a change in surroundings especially cold temperatures, allowing it survive longer in cold water. They can wriggle vigorously in the water for quite some time! They are also quite large and thick making them good for fishing larger fish. Eisenia Foetidas are also good for fishing. They are smaller in size but you will get more worms per weight so it depends on what you want to fish!